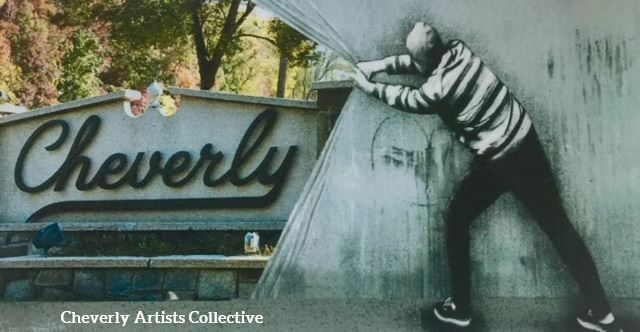 The Council has created a visual timeline of Cheverly. Let us know what comments/additions you have! 1918: First Ad for Cheverly home posted. In 2008, local residents opened the Cheverly Community Market to bring fresh produce to the town. 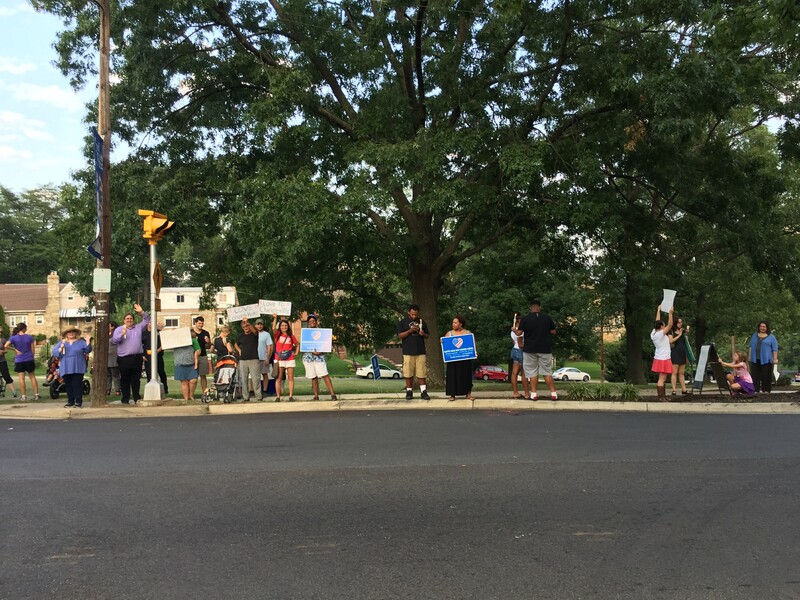 In 2018, the Cheverly Council passed an ordinance that codifies the policy that the Cheverly Police Department shall not inquire about an individual’s immigration status or report individuals to the Immigration and Customs Enforcement's. 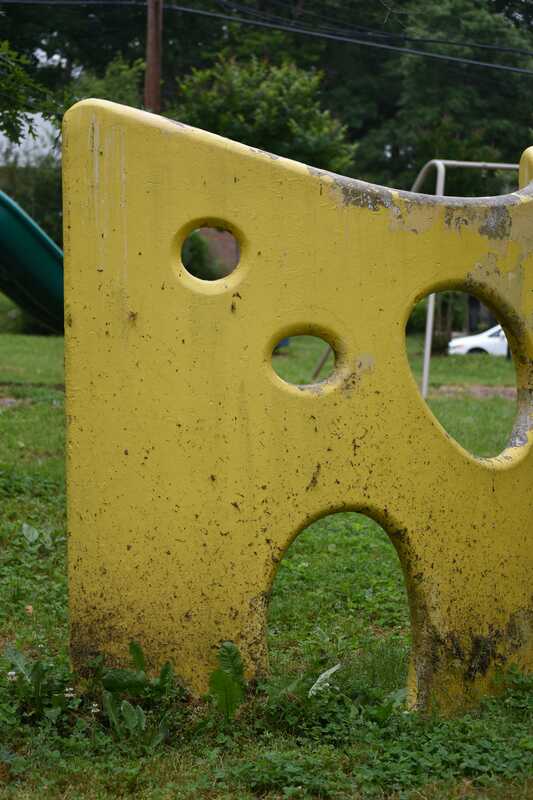 The town will be renovating the Woodworth playground to be inclusive for kids of all abilities.'s. 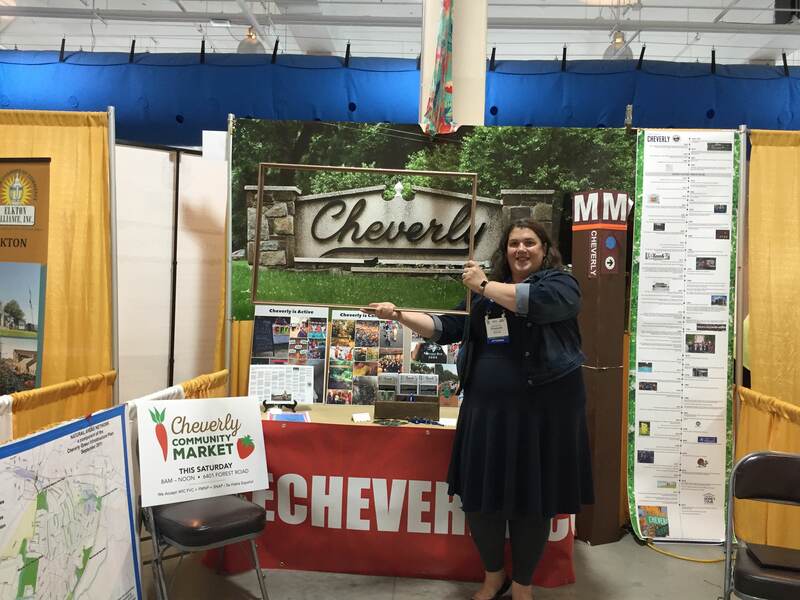 For the first time ever Cheverly participated in the Main st. Booth at the summer maryland municipal league. We had the opportunity to show off what makes Cheverly such a wonderful community and the fun things that make us unique! 's.